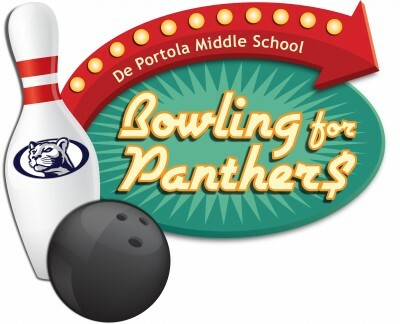 Bowling for Panther$ "Fun"draising Event is on April 28, 2018 this year! Registration ends at Midnight on Friday 04/27/2018 but tickets can be purchased at the door the day of the event! Auction, festivities and bar open at 3:30pm. Bowling tournament starts rolling at 5:00pm sharp.